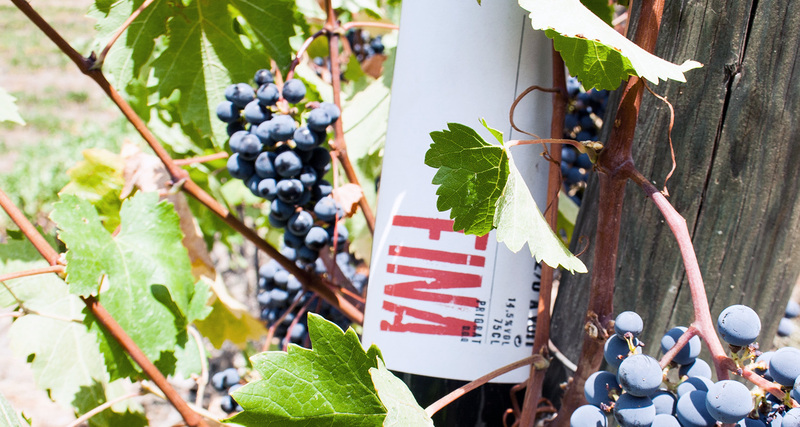 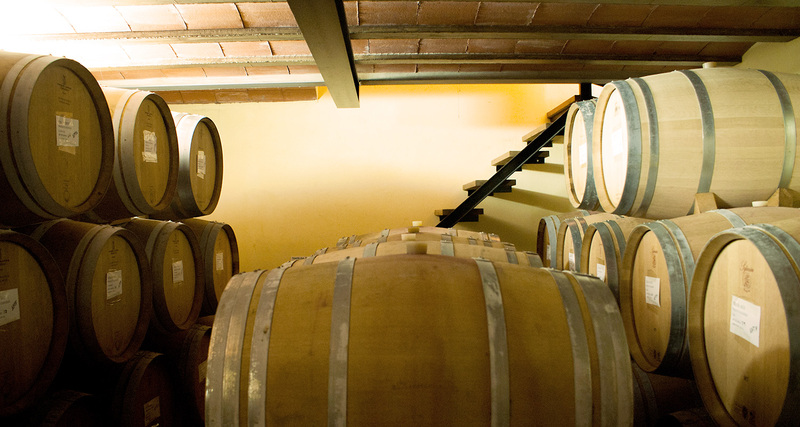 Hidalgo Albert is a family related with the world of the wine since more tan 25 years ago. 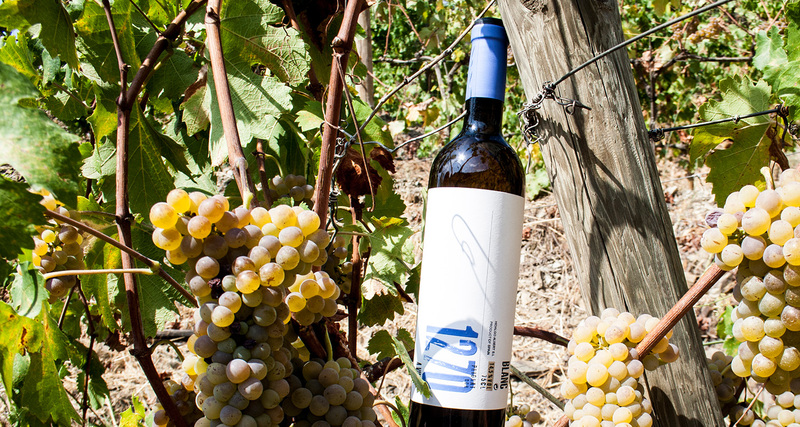 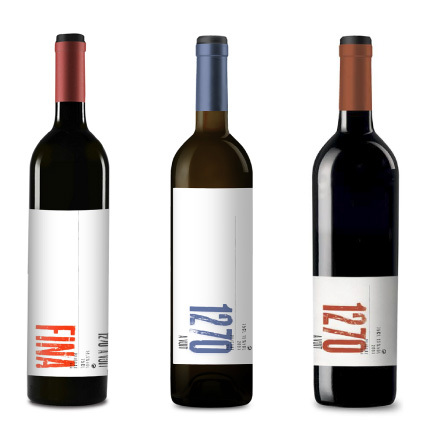 Always betting for the high and very high quality wines from the south zone of Catalonia. 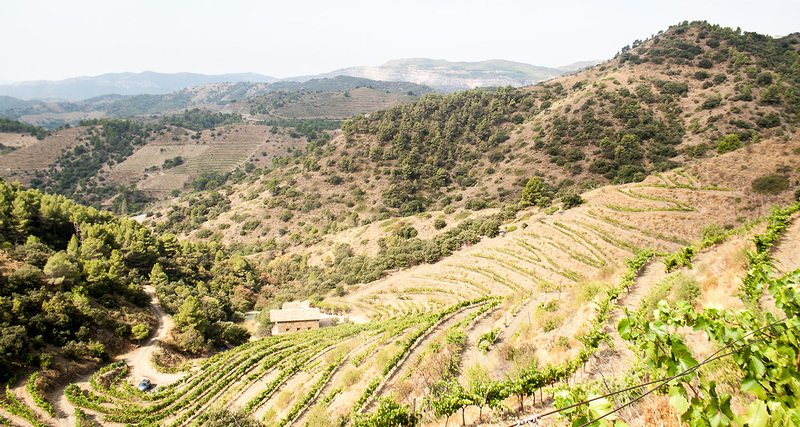 “Celler Hidalgo Albert” is a project which was borned in 2003 with the target of producing organic high quality wines with traditional working methods. 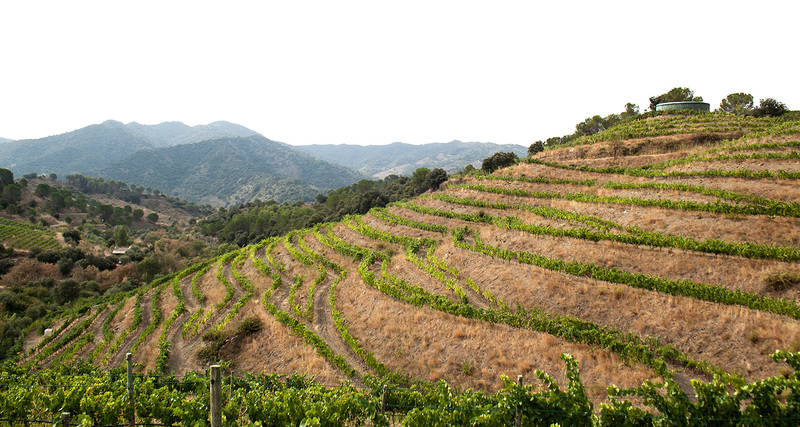 The place chosen: Poboleda. 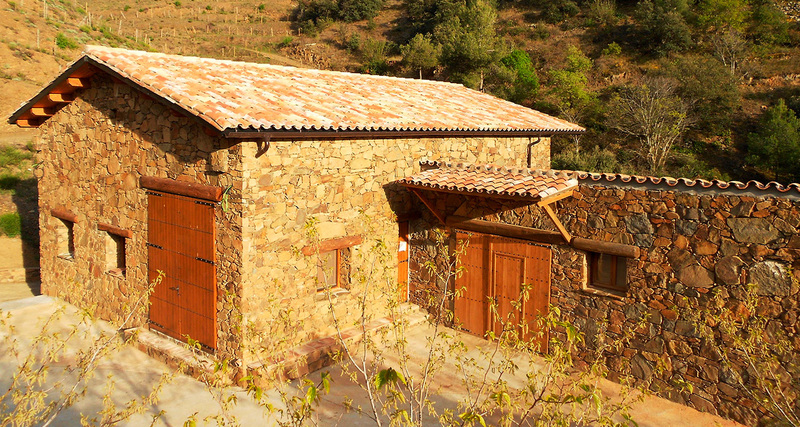 Located in the north of the historical Priorat, gives us the perfect conditions and particularities for making a dream come true.